A family run business with years of experience in Vehicle Painting. Cooper Car and Commercial is a family run business with generations of experience in various types of Vehicle Painting from bodywork repairs to compete custom restorations. We are based in Chorley, Lancashire and currently work with customers across Lancashire, the North West and other areas of the UK. We pride ourselves on providing a very high quality service to our customers in Lancashire, the North West and across the UK. This service includes a superior paint finish, great customer care and a high level of customer satisfaction. NEED PROFESSIONAL VEHICLE PAINTING SERVICES? If you require any type of vehicle painting services from body repairs to full resprays, do not hesitate to contact us, we offer a professional, high quality service for a competitive price. 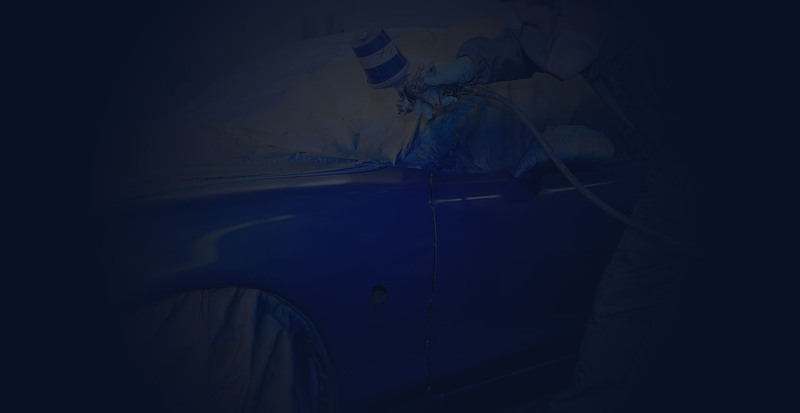 Specialists in vehicle painting, resprays, restorations, body repairs and more. If you require any type of vehicle spraying in Lancashire, we should be your first choice. We pride ourselves on the high standard we set by providing a superior paint finish, great customer care and a high level of customer satisfaction. If you require more information about us, about the services we provide or a quote, please find our details below. To contact us you can visit us, write to us, email us, call us or fill in our contact form (see Enquiry Form ---->).